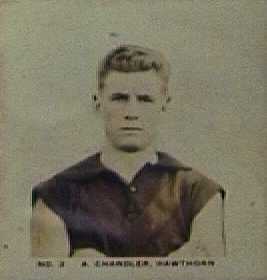 Hawthorn have two players with similar names (Allan Chandler and Bert Chandler). A.Chandler could possibly refer to either Allan or to Albert. 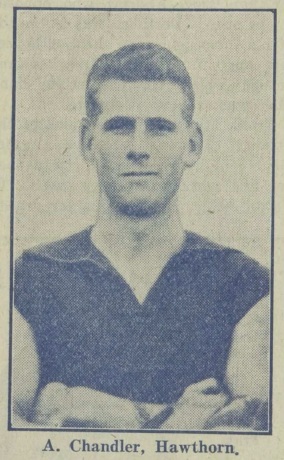 Allan played from 1928-32 while Bert played 1931,1933-35 and 1937 at Melbourne.